The Placer SPCA Animal Care Center in Auburn has several volunteer opportunities for local citizens that love animals. It is the mission of the Placer SPCA (Society for the Prevention of Cruelty to Animals) to enhance the lives of companion animals and support the human-animal bond. The organization provides adoption counseling, spay/neuter assistance and education, pet lost and found, humane education, collaborative rescue efforts, and volunteer opportunities while the shelter itself houses over 4,000 animals each year. All of the Place SPCA efforts are funded and supported with donations and volunteers from Auburn and Placer County, CA. This volunteer position at the Placer SPCA offers one-on-one training, conditioning and handling of dogs with the opportunity to teach the dogs fun games and tricks and positive reinforcement. Cats need socializing and exercise during their stay at the Place SPCA Animal Care Center. This volunteer position helps reduce each cat’s stress and increase the animal’s adoptability. Adoption counselors at the Placer SPCA provide guidance and counseling to interested adoptors during the process of animal selection to ensure the right people are adopting the right animal for their life and their home. Volunteers interested in the clinic assistant position will help veterinarians and veterinarian technicians prep for surgery, file medical reports and various other administrative tasks throughout the clinic. The Foster Care Program at the Placer SPCA provides the opportunity for volunteers to host shelter animals for a period of time during their recuperation. In order to qualify for the Foster Care Program, interested volunteers must complete a series of courses and educational training. Learn more about these volunteer opportunities and others at the Placer SPCA website. 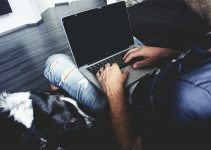 If you are too busy to volunteer but still want to support the Placer SPCA and their mission, the center hosts several fundraising events throughout the year and accepts donations. 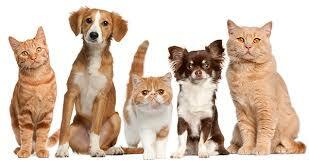 Learn about volunteer opportunities at the Lincoln County Humane Society. 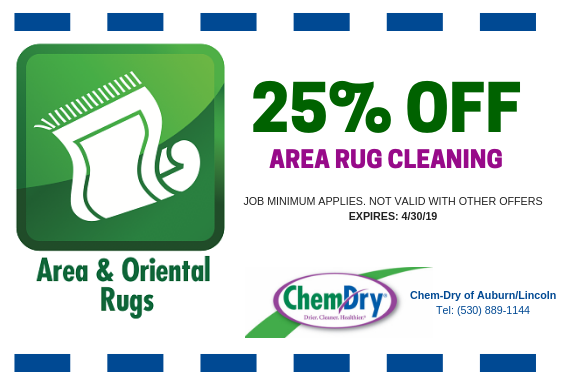 Chem-Dry of Auburn/Lincoln provides pet-friendly carpet cleaning in Auburn that is safe for people and paws. 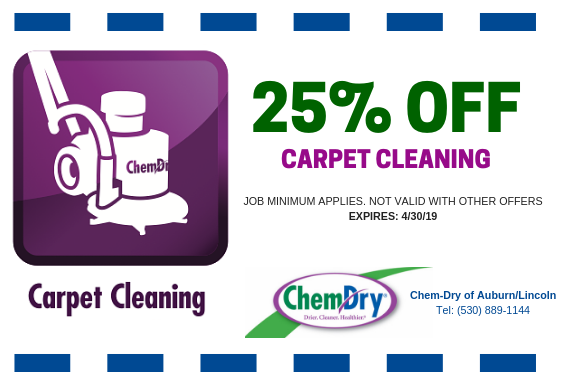 We don’t use soap or harsh chemicals and carpet dries within 1-2 hours after an appointment. 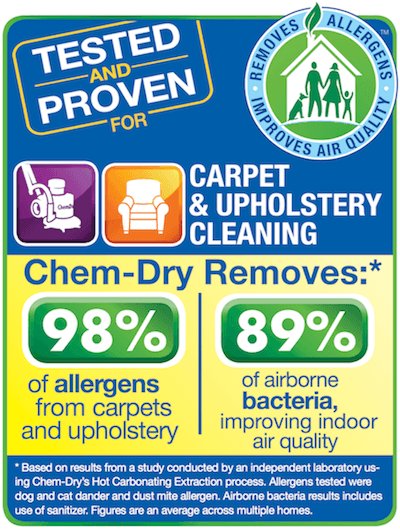 Learn more about our carpet cleaning service and P.U.R.T.®, our pet urine removal treatment. 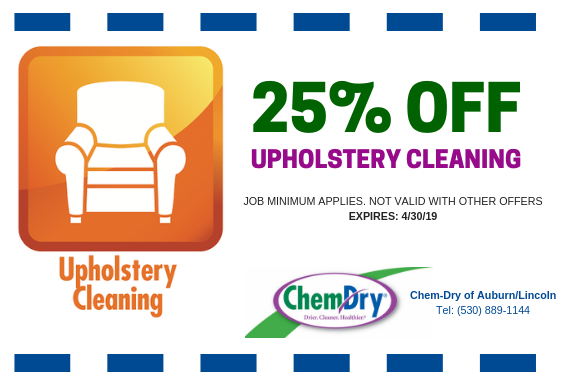 Join Chem-Dry in their fundraising efforts for Best Friends Animal Society® and their mission to encourage pet adoption and support no-kill animal shelters across the country. Learn more.